img_5063 copy – A food and lifestyle blog. Anything from recipes, books & mental health. 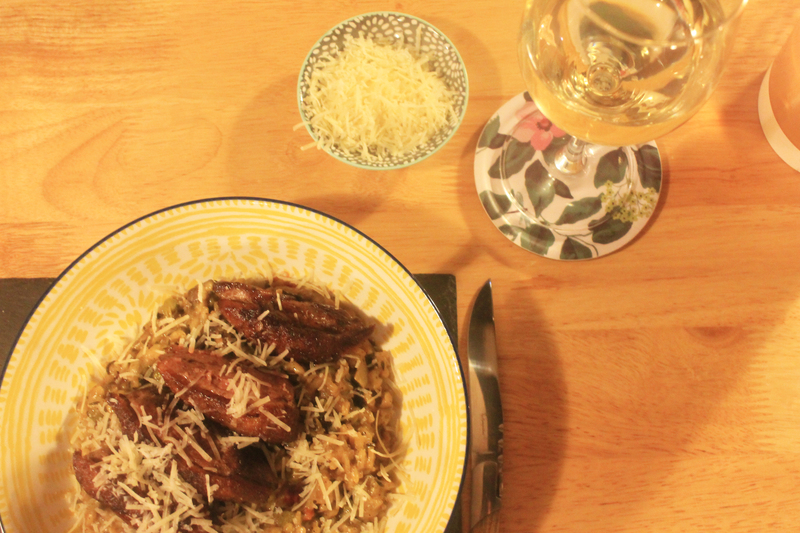 ‹ PreviousMushroom Risotto and Smoked Duck Breast.